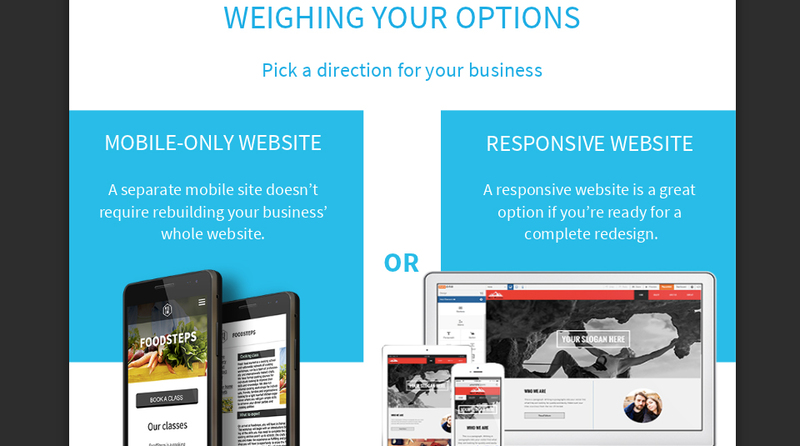 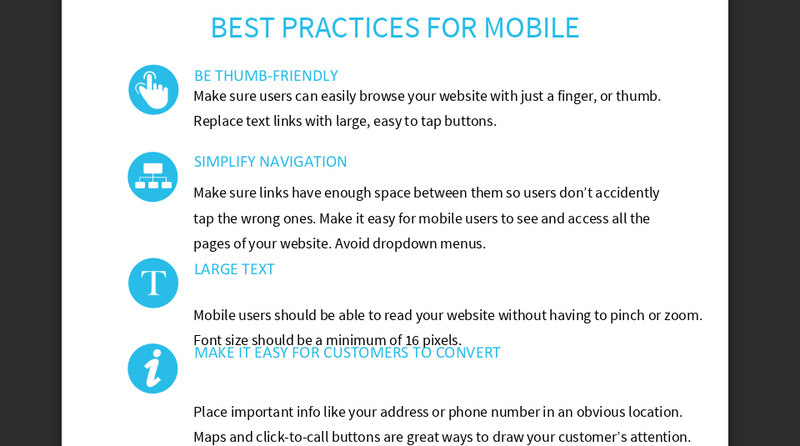 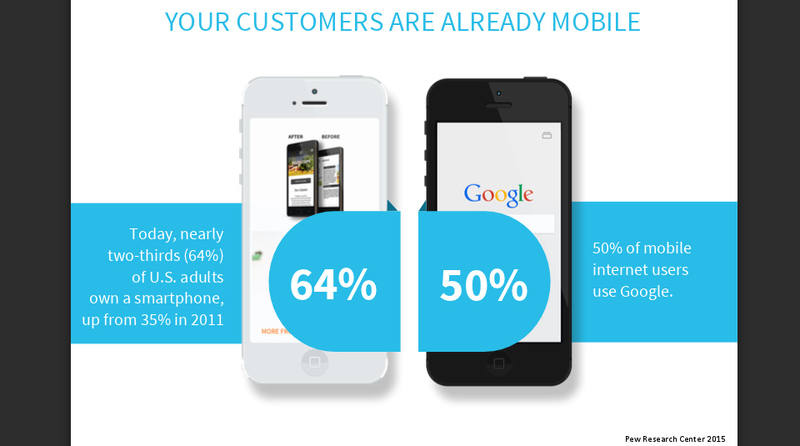 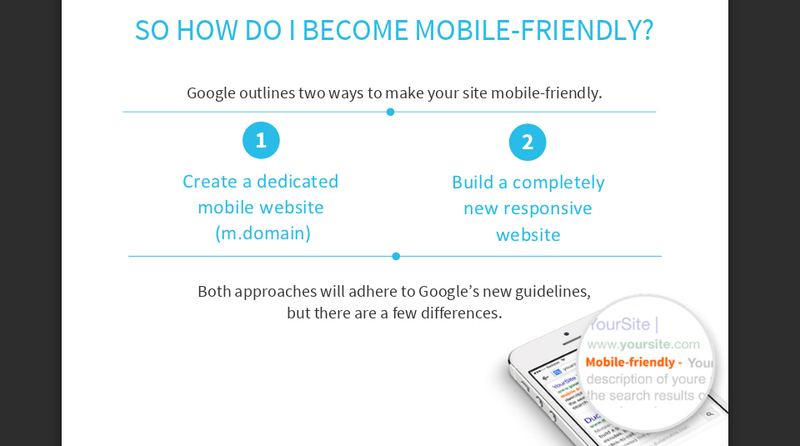 67% of consumers say mobile-friendly sites make them more likely to buy a product or service. 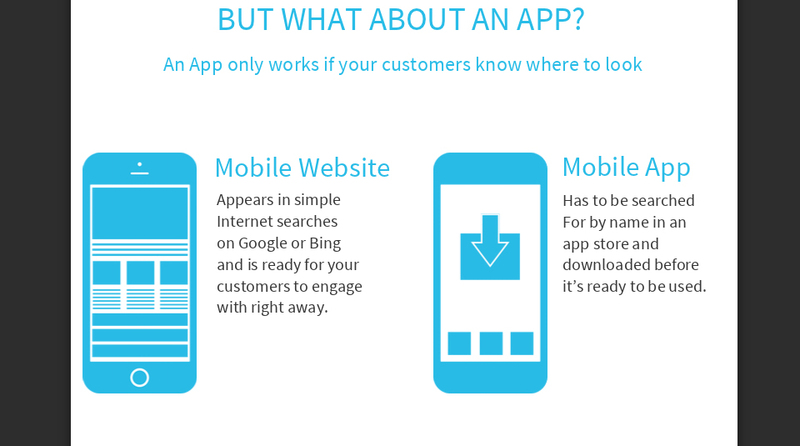 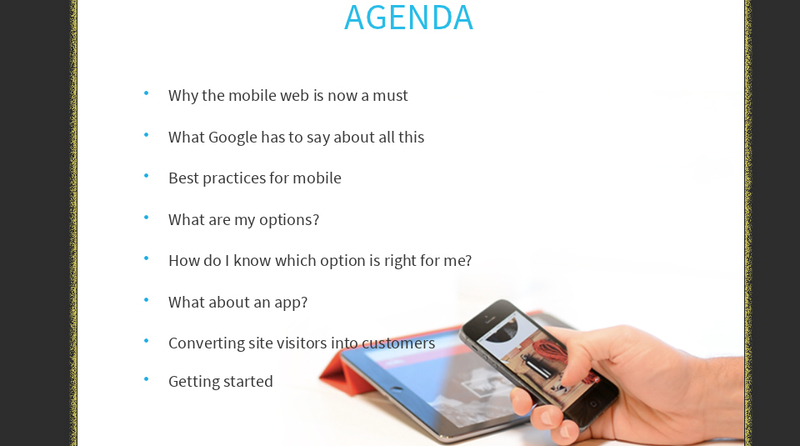 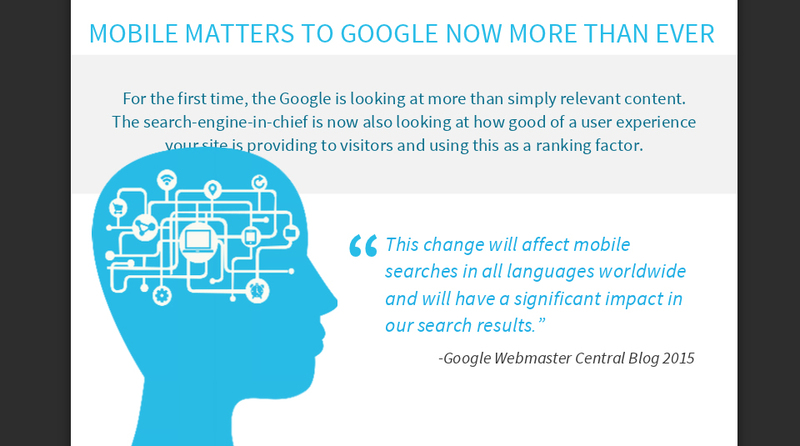 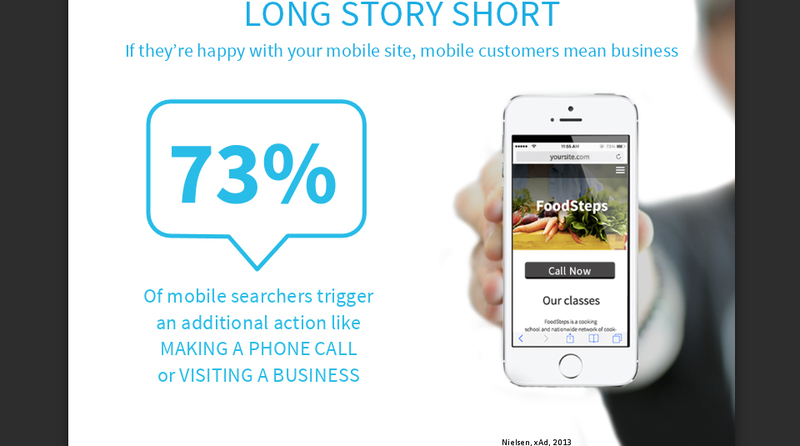 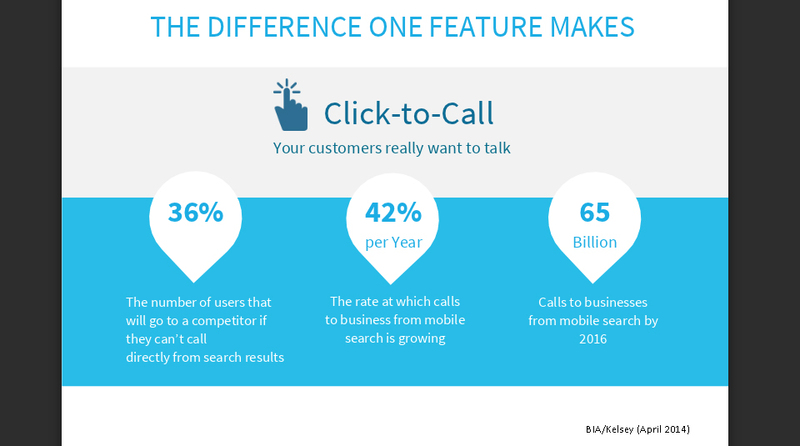 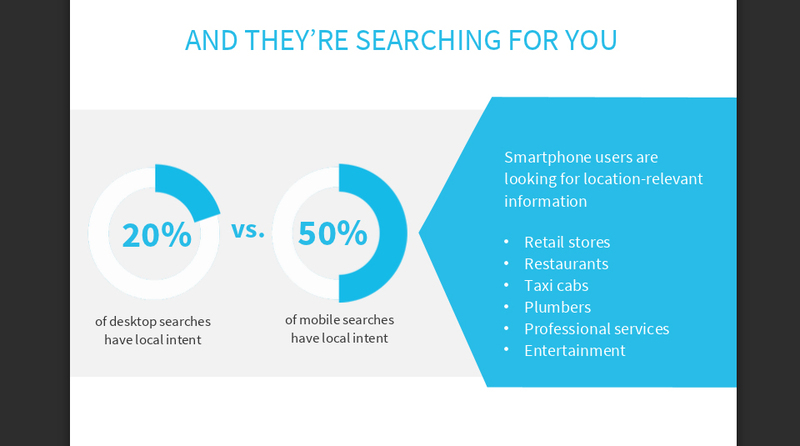 73% of mobile searches trigger an additional action like making a phone call of visiting a business. 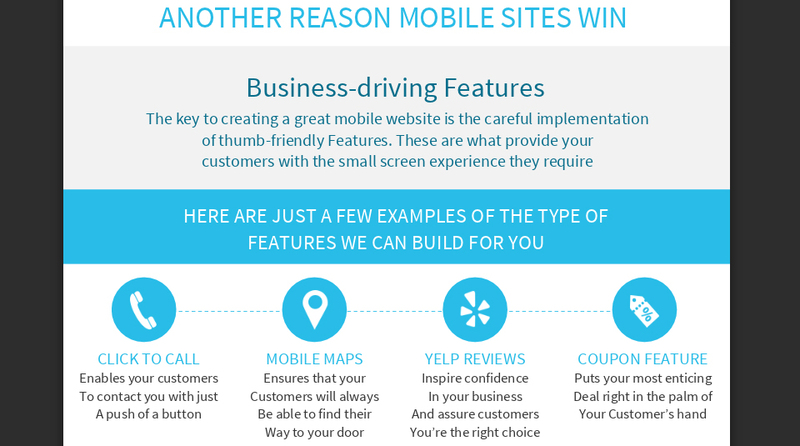 Don't make your customers pinch or zoom any longer! 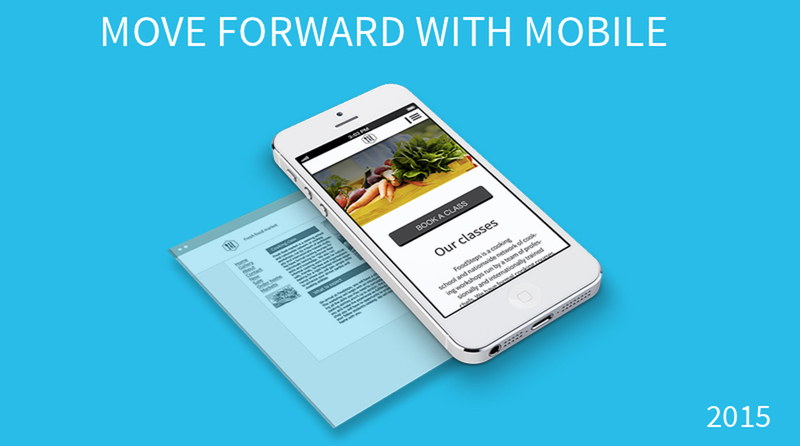 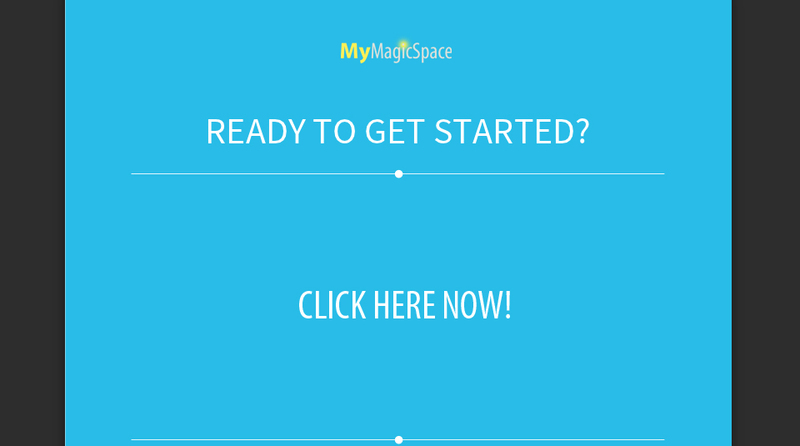 SEE FOR FREE - Get a preview of what your mobile site would look like, right now...at no cost to you.